Cheddi Jagan International Airport is the largest in Guyana and provides critical links to North America and the vast majority of neighbouring islands in the Caribbean. 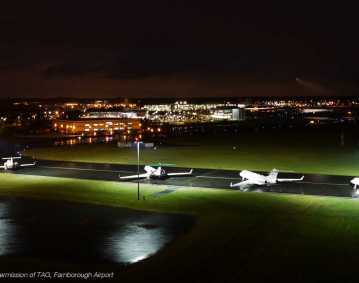 However the primitive facilities on the airfield prevented the airport from meeting their planned development program, therefore transformation was imperative. 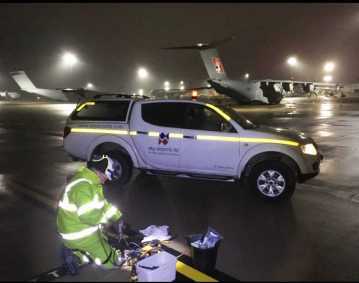 The scope of works consisted of the rehabilitation of the airfields entire AGL system and despite the logistical problems of the site and the limited facilities available; atg completed the project as per the design brief in approximately 8 weeks. 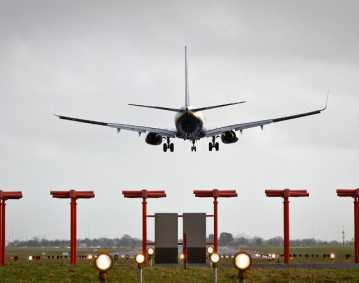 In order for the airfield to function as efficiently and effectively as possible, atg’s state-of the- art PLC based control system and new hard wire mimic were installed, allowing for the airport to remain operational for longer and in more varied conditions. 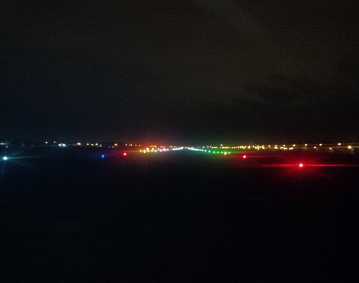 The rehabilitation of both runway 06 and 24 involved the rewiring of the entire AGL system allowing for the installation of new runway lighting, threshold lighting and PAPI’s. In lieu with the improved operational capabilities provided by the new control system, a brand new substation was also erected to house a new change-over unit which helped to provide minimal delay between any possible mains failure and a switch over to the generator.